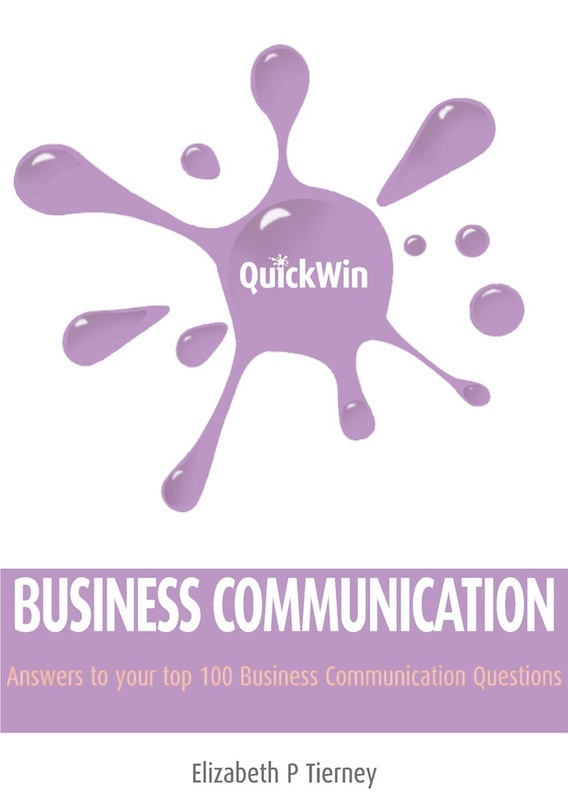 Because speaking in public can be an unnerving experience, QUICK WIN PRESENTATIONS is designed to break the process of presenting into parts, thus enabling you to search for the answers to your key questions. The better you understand the process, the more confident, credible and effective you will be as a speaker and the better able you will be to influence others, to demonstrate your talent and to represent your organisation. 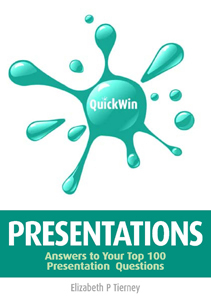 QUICK WIN PRESENTATIONS is designed so that you can dip in and out seeking answers to your top presentation questions as they arise. Answers to your queries can be located not only from the contents list but also by using the subject grid at the start of the book and by following the thread of cross-references provided at the end of each Q&A.